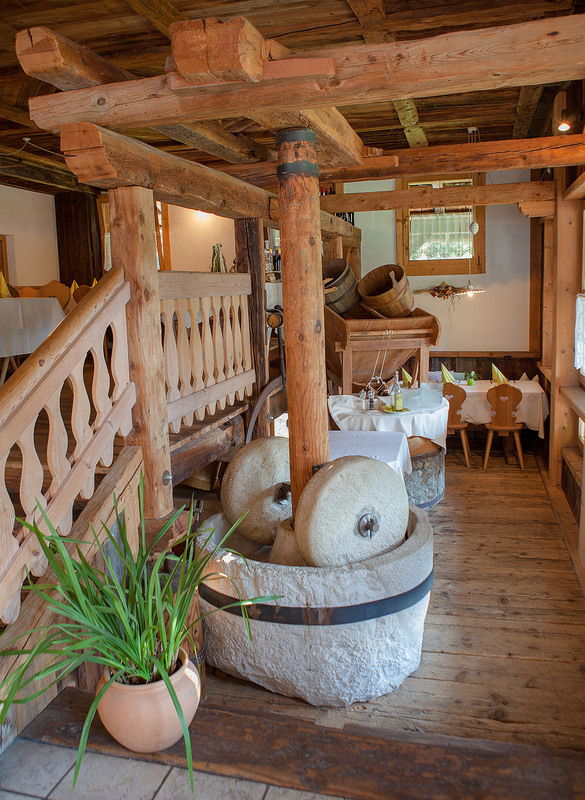 Light Mediterranean foods and regional specialties help make your stay at the Hotel Zur Mühle a really natural experience. 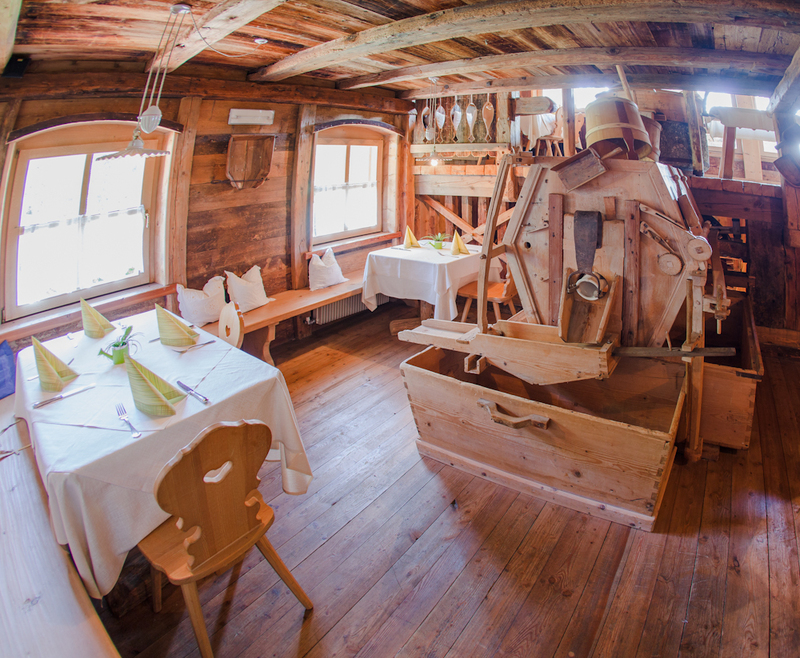 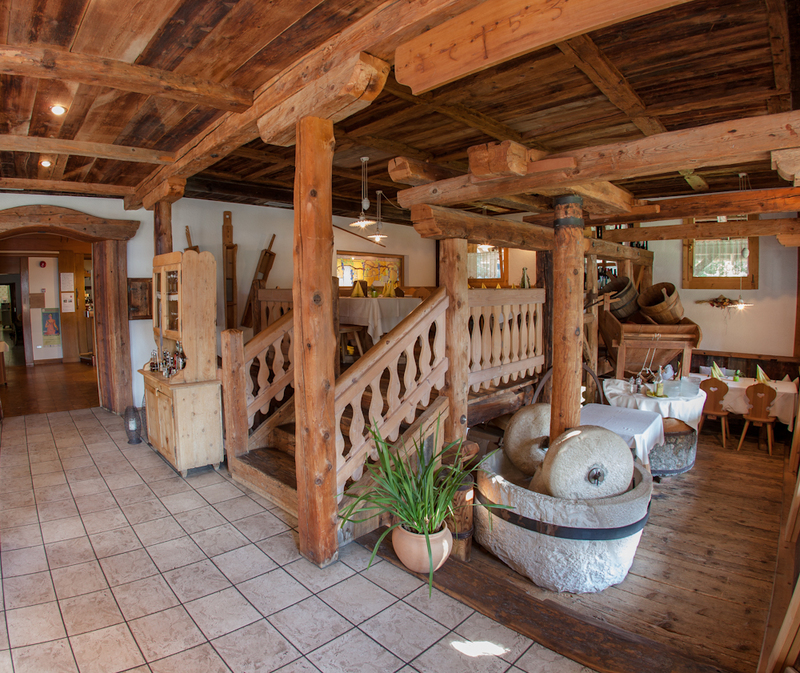 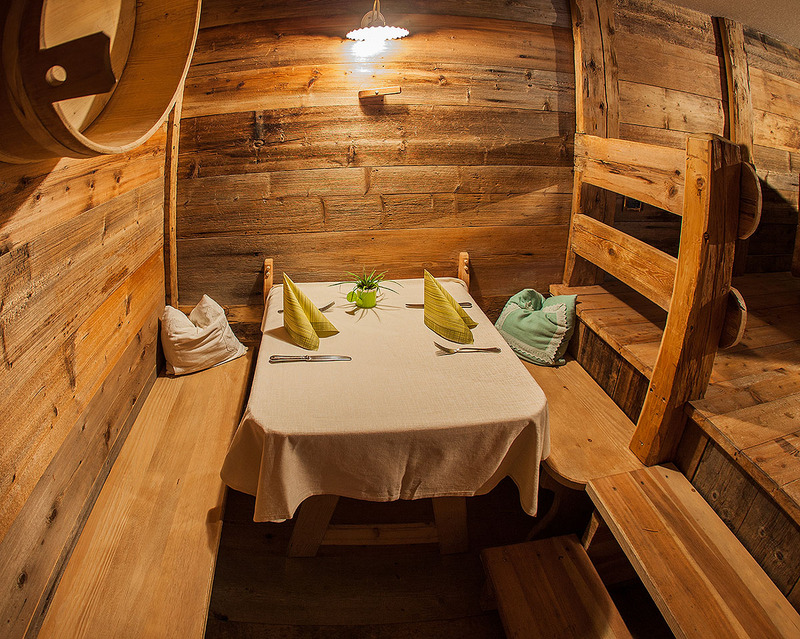 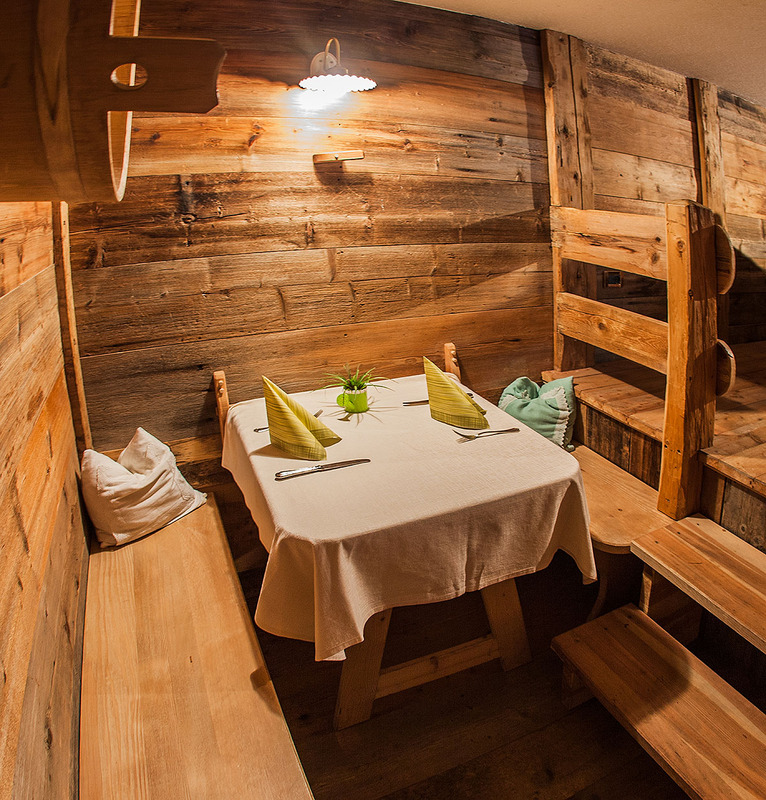 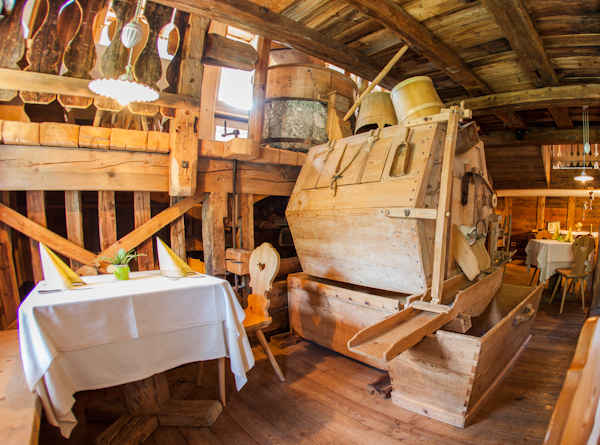 Enjoy your evening meal in our rustic “Mühle Lounge,”. 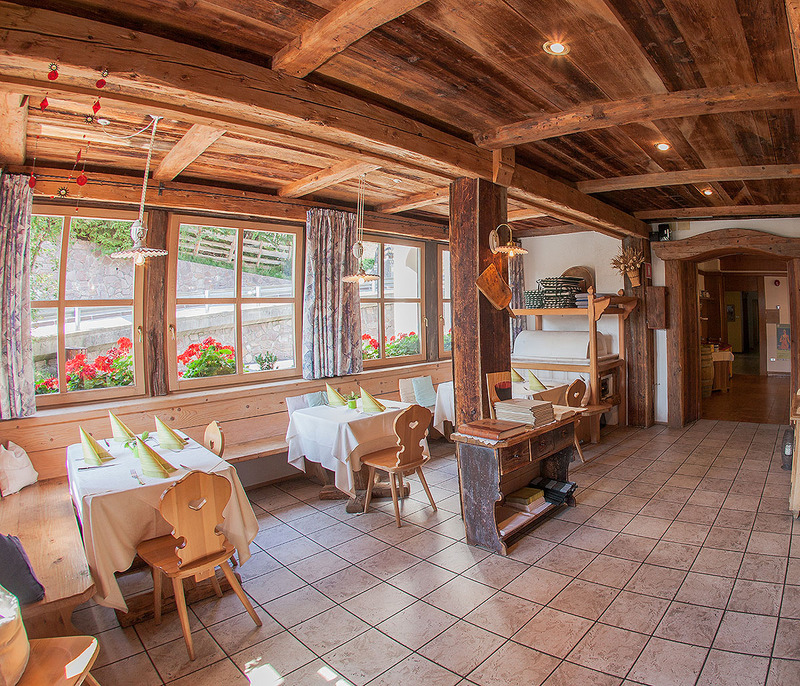 And for your gourmet breakfast, we’ll tempt you with a rich selection of high-quality regional specialties and delicacies. 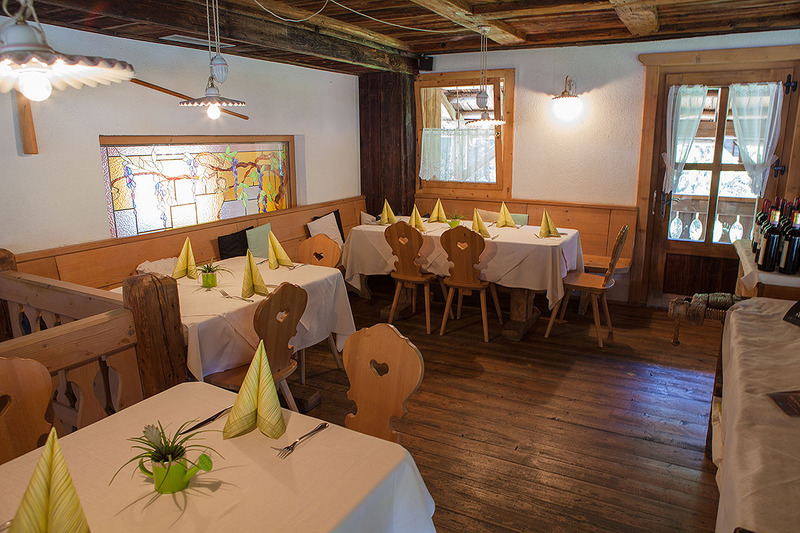 Of course, we will also be delighted to serve you vegetarian and lactose-free dishes. 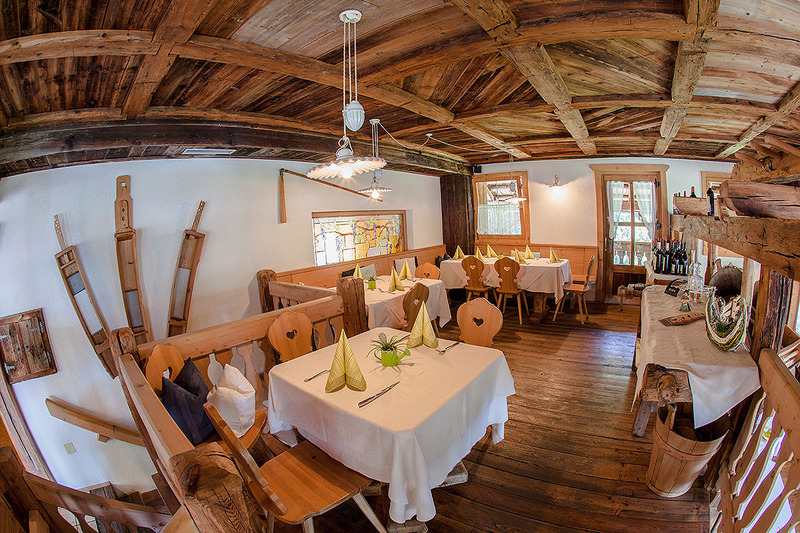 You can look forward to gourmet cuisine that sets standards. 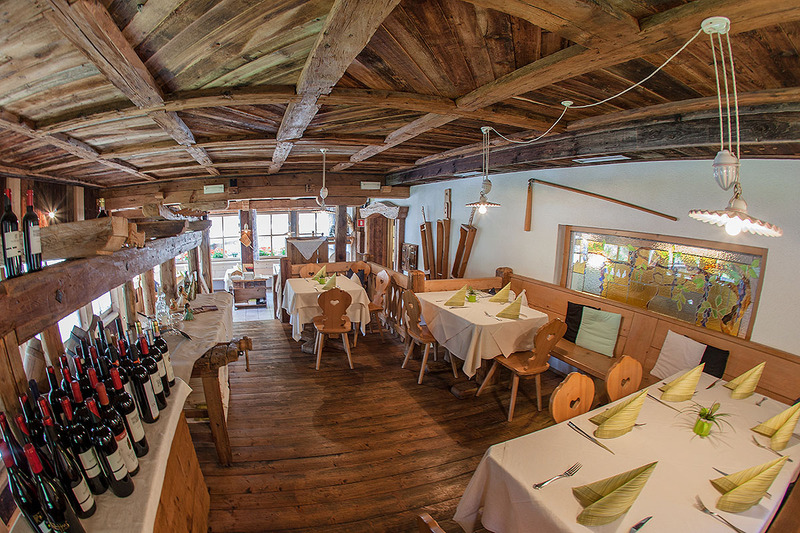 chef and her team to conserve their nutritional value.